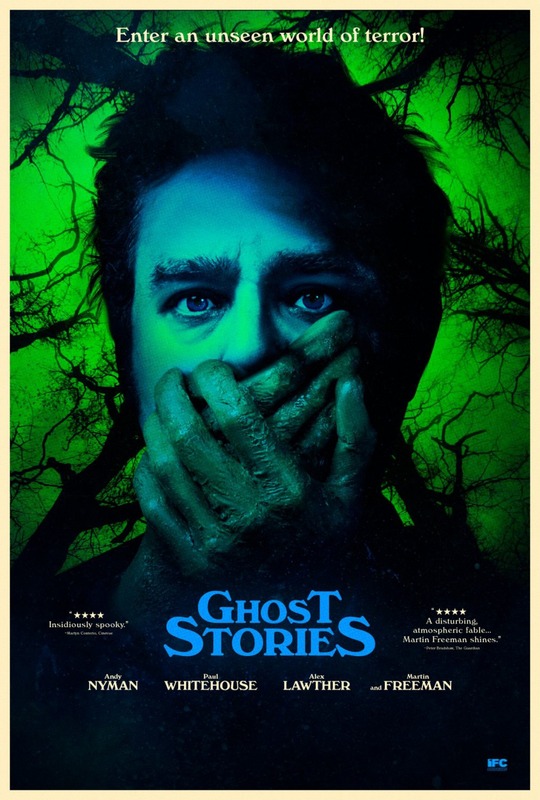 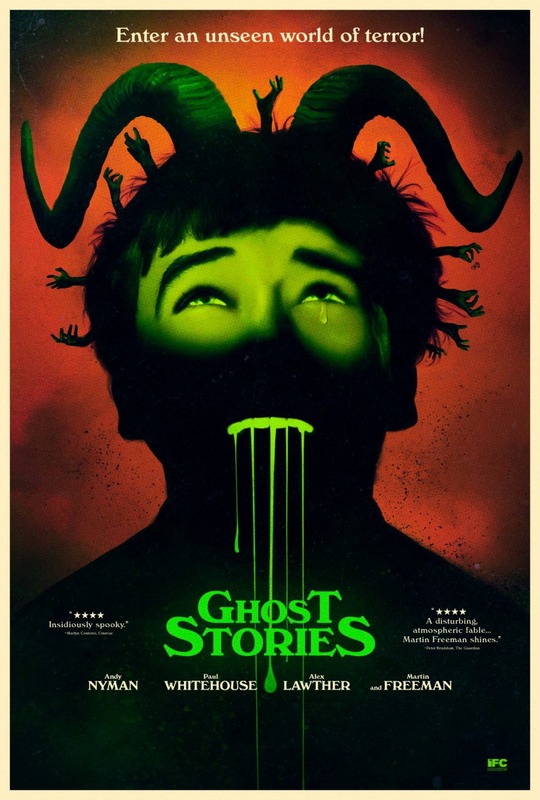 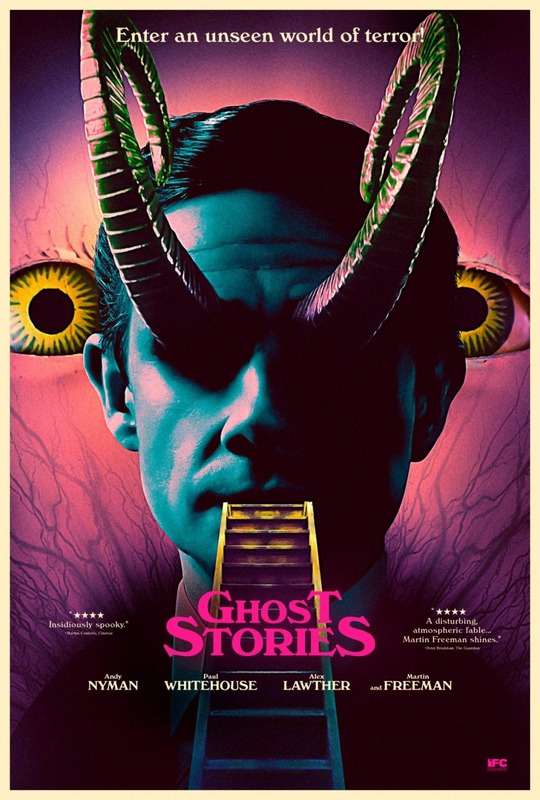 Directed by Andy Nyman and Jeremy Dyson, this British horror film follows a skeptical professor, well-known for debunking the paranormal, on a quest to disprove three supposedly real supernatural incidents. 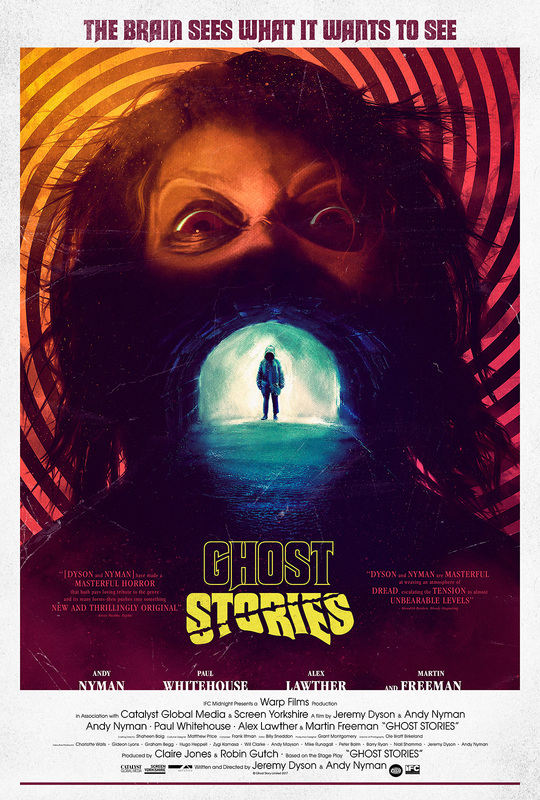 As he continues down this terrifying path, he begins to question his own sanity. 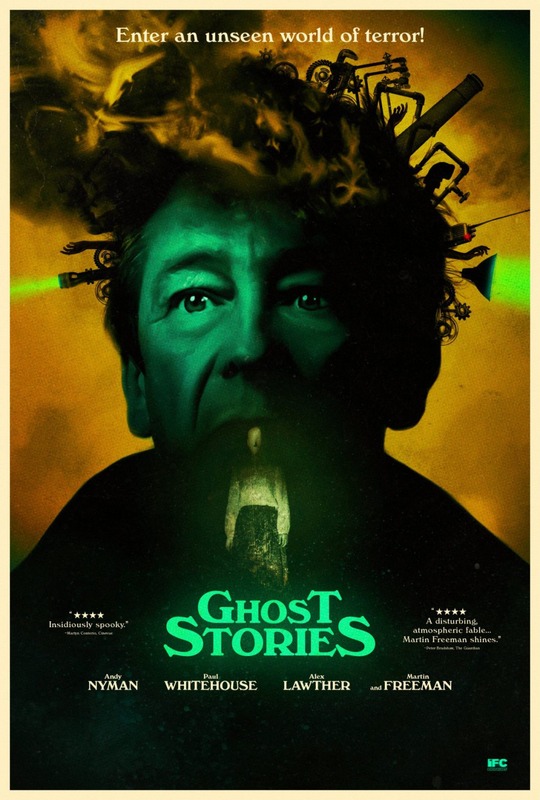 The film stars Martin Freeman, Paul Whitehouse, Alex Lawther, and Andy Nyman.